The replacement Hcigar Akso Pod Cartridge is designed for the Hcigar Akso Pod Starter Kit with 1.5ml capacity and 1.8ohm Ceramic Coil head, which will ensure richer vapor and pure flavor. 4 pieces each pack. The replacement Hcigar Akso Pod Cartridge is designed for the Hcigar Akso Pod Starter Kit with 1.5ml capacity and 1.8ohm Ceramic Coil head, which will ensure richer vapor and pure flavor. 4 pieces each pack. 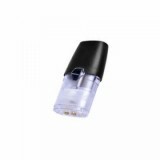 Come and buy Hcigar Akso Pod Cartridge and start to enjoy your Hcigar Akso vaping. Attention that the Akso pods are disposable pods, so they cannot be refilled. 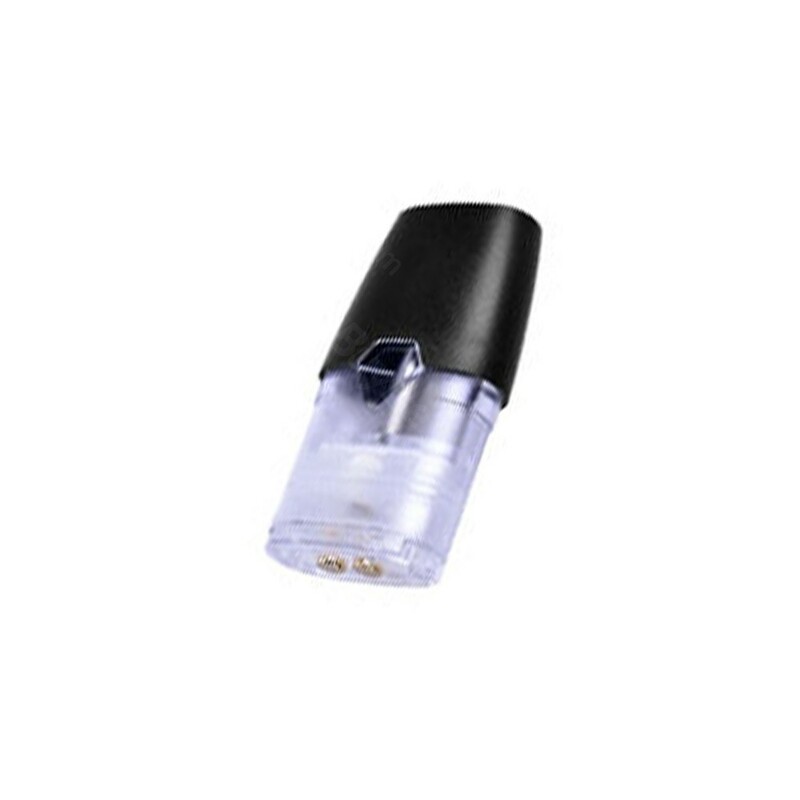 • Disposable cartridge, the Akso pod cannot be refilled. • Empty pod, you have to buy e-juice separately. • You may have interest in Hcigar Akso Pod Kit.